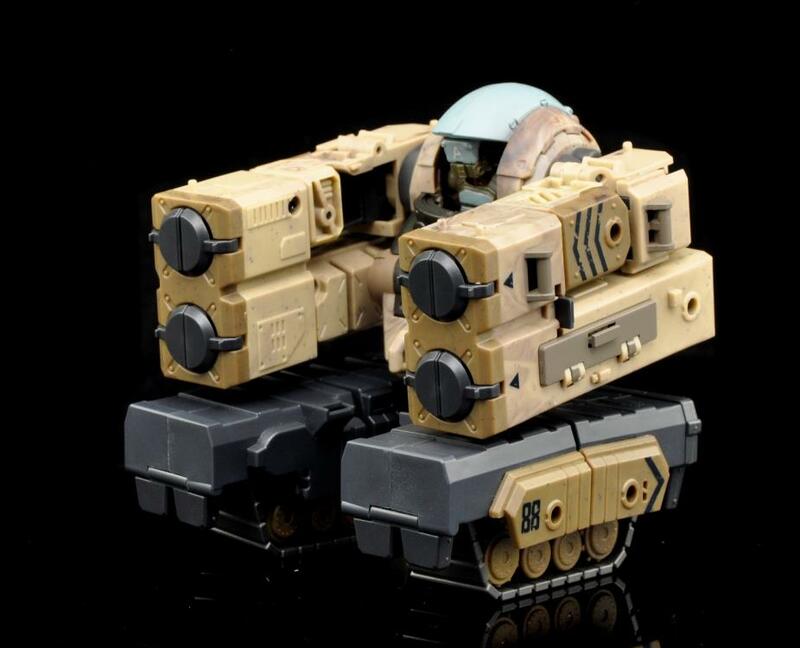 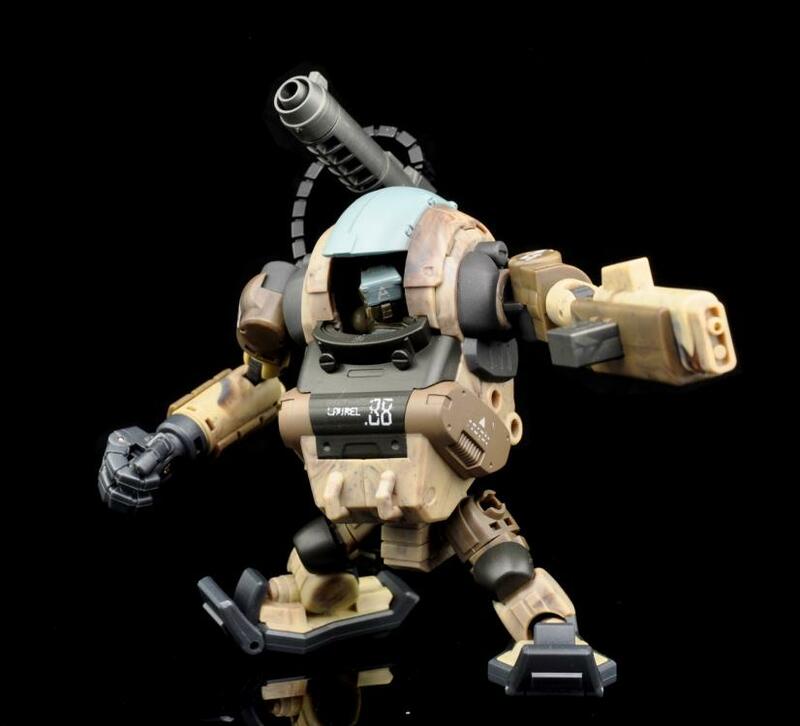 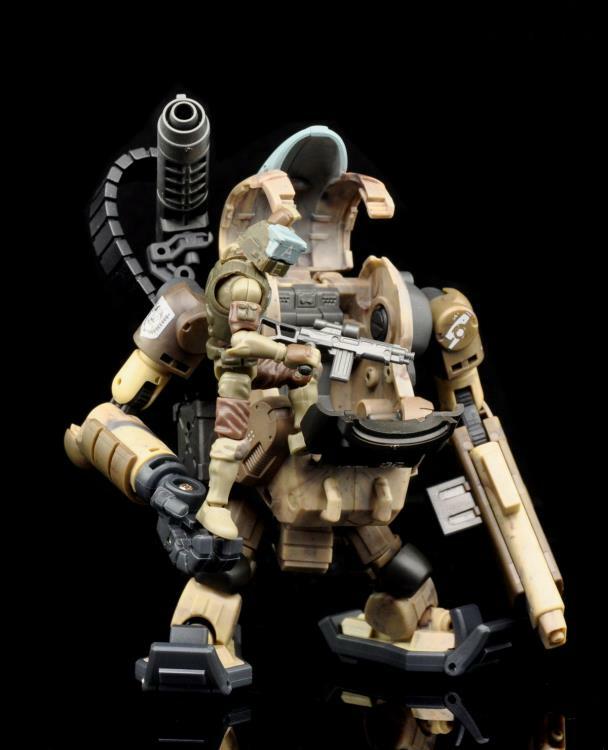 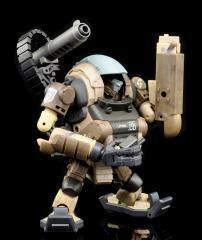 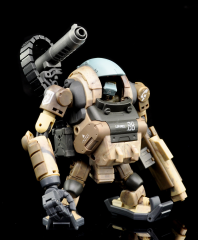 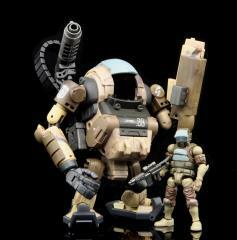 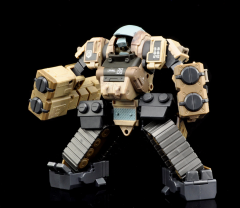 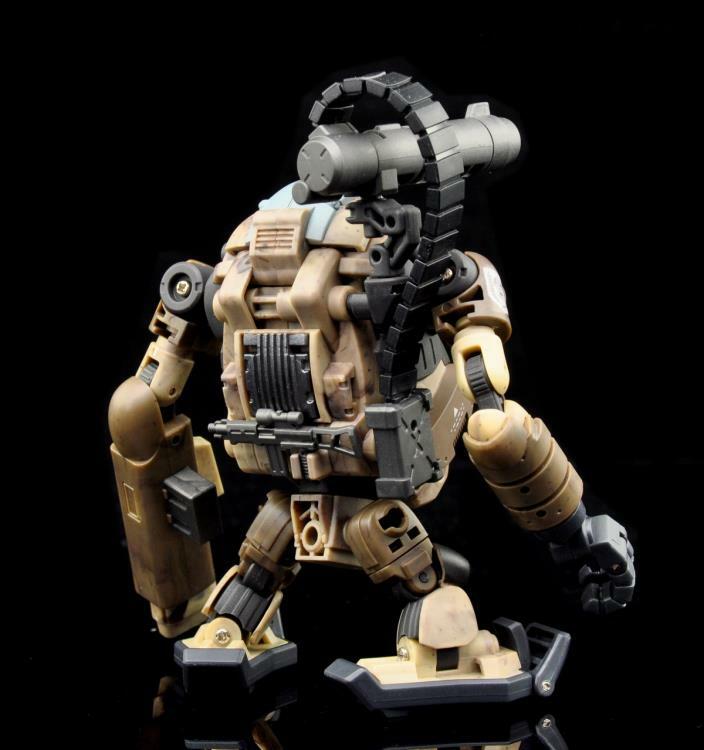 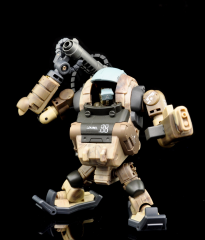 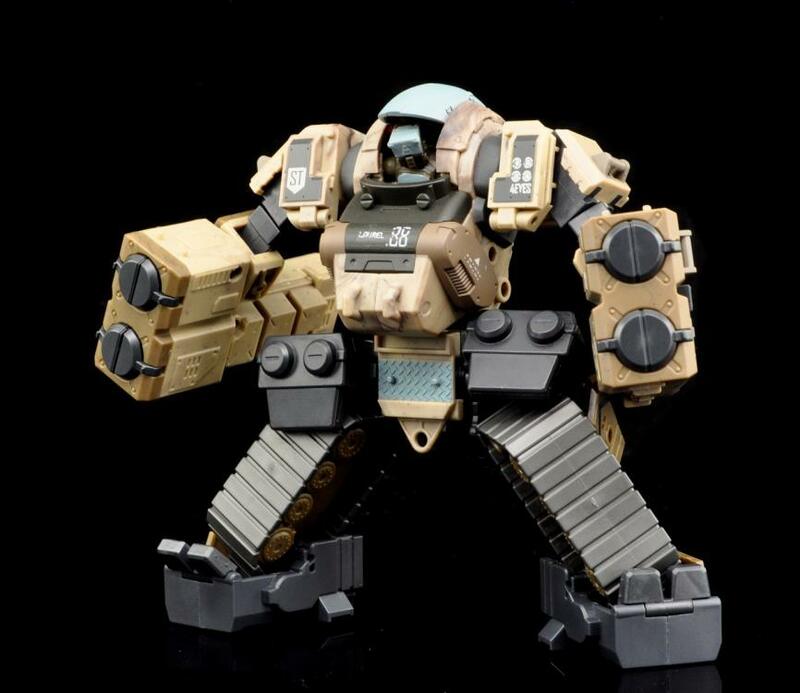 The 88th Sand Laurel LA4SA is a military powered suit with a cockpit which is built to accommodate the Laurel Soldier or any 1:28 scale pilot soldier. 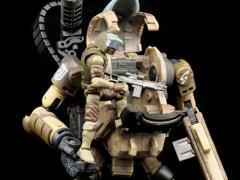 Also included is a 1:28 scale Laurel military pilot that is highly poseable with 21 points of articulation. 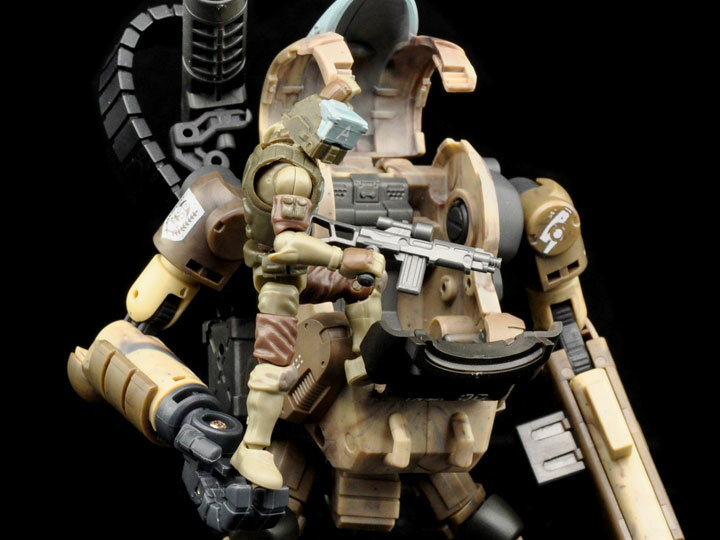 Additional accessories include a submachine gun.